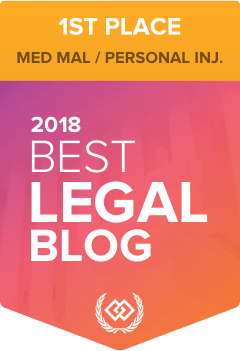 Our team of legal experts and writers appreciate the blog followers who take the time each week to visit with us and review our posts. While we do house seven different blogs, the Illinois Nursing Home Abuse and Neglect blog entries are some of the most visited and helpful for families and caretakers of nursing home residents (as well as nursing home staff) in Illinois and across the country. We invite you to continue sharing feedback with us on what you would like us to research and write about in 2019. What topics are important to you? If you feel a family member, friend, or patient may be a victim of nursing home abuse or neglect, please do not let it go unnoticed. Report it to nursing home officials, state regulatory bodies, and visit with a local nursing home abuse and neglect attorney to see what can be done.